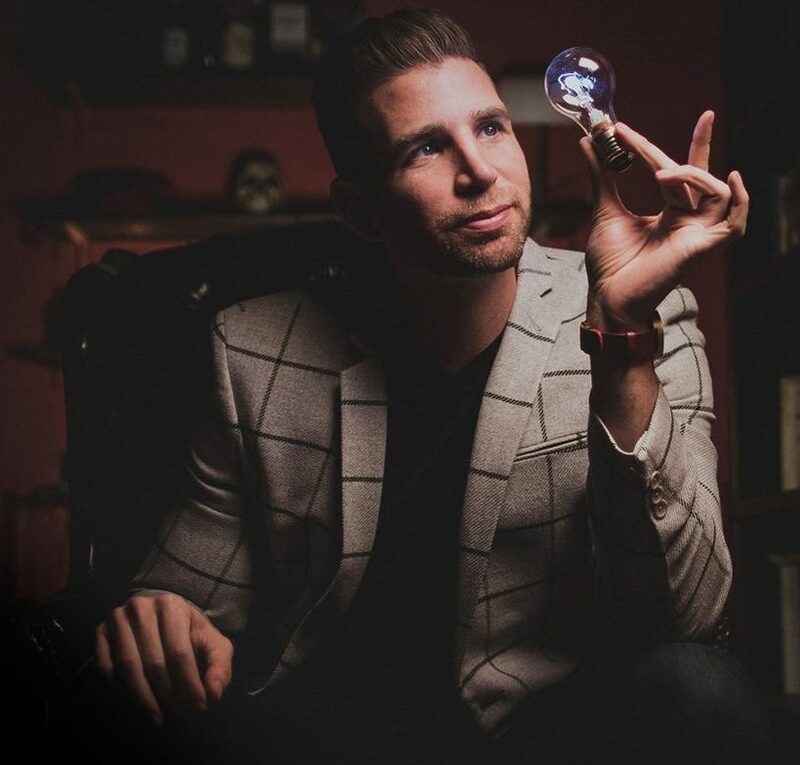 Master magician Joshua Jay will explore the intersection of magic and mathematics with a dazzling demonstration of seemingly impossible tricks that involve secret mathematics. Various trick methods will be explored, as well as the fascinating background on how magic tricks are created. Known for his widely acclaimed show "Six Impossible Things," Joshua turns his talent to math, bringing six mathemagical concepts in celebration of MoMath's sixth birthday. Part show, part lecture, this special events brings a former world champion of sleight-of-hand to MoMath for an evening of numbers, magic, and entertainment. The Six Series is hosted by Fields Medalist and Distinguished Visiting Professor Manjul Bhargava.